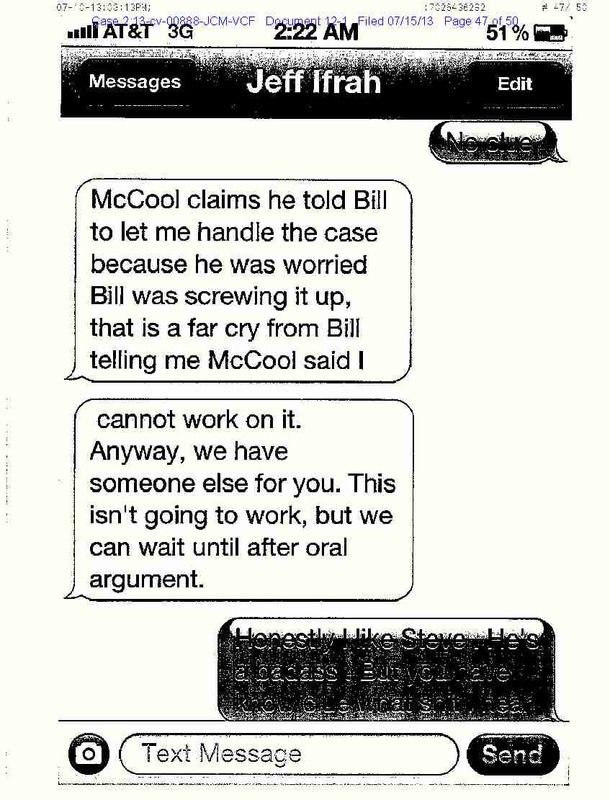 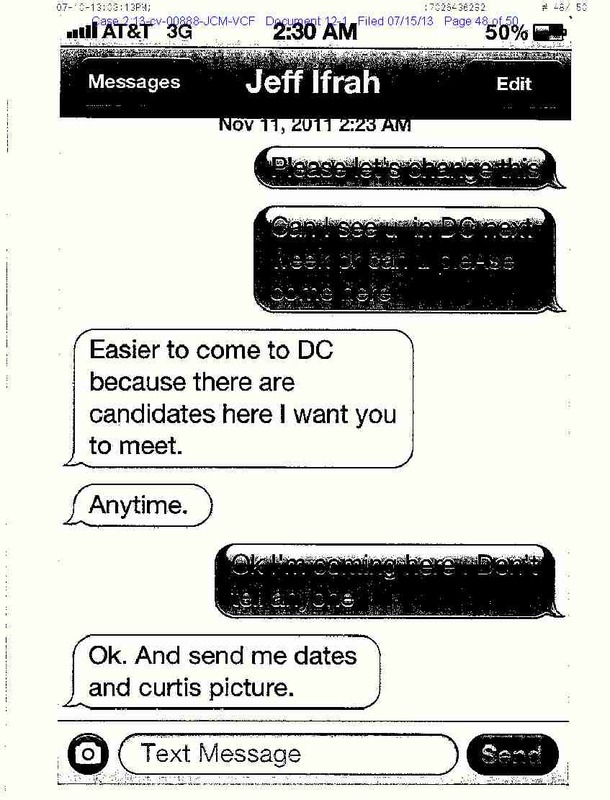 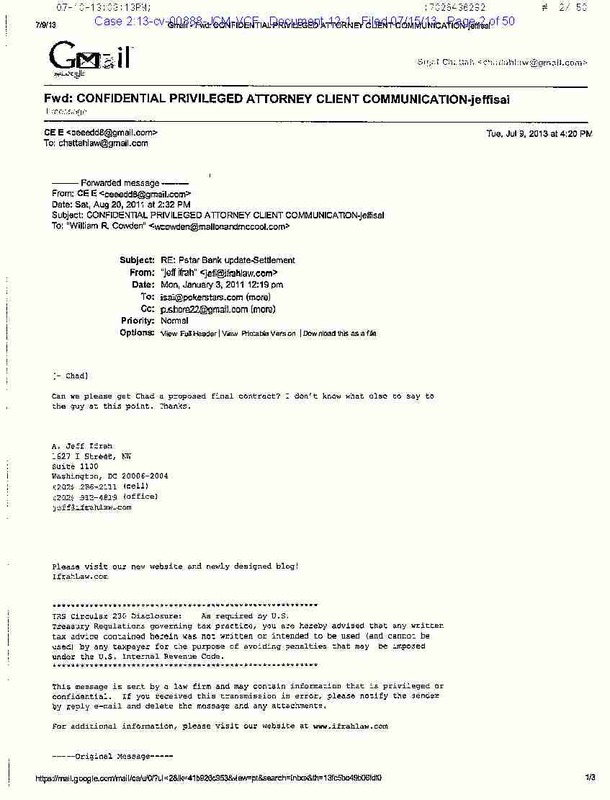 The nasty legal confrontation between convicted Black Friday payment processor Chad Elie and gaming attorney A. Jeff Ifrah has included the filing of dozens of new pages of documentation related to the banking and business relationships Elie and Ifrah had with sites such as PokerStars in the pre-Black Friday era. 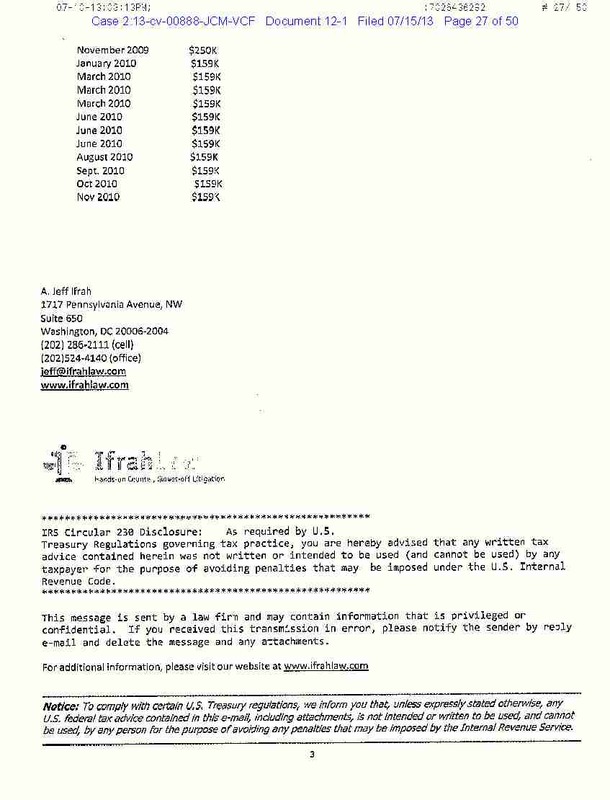 Elie and his Nevada attorney, Sigal Chattah, have entered more than 50 pages of documentation into Elie’s lawsuit against Ifrah in support of Elie’s claims of malpractice and breach of contract by Ifrah. 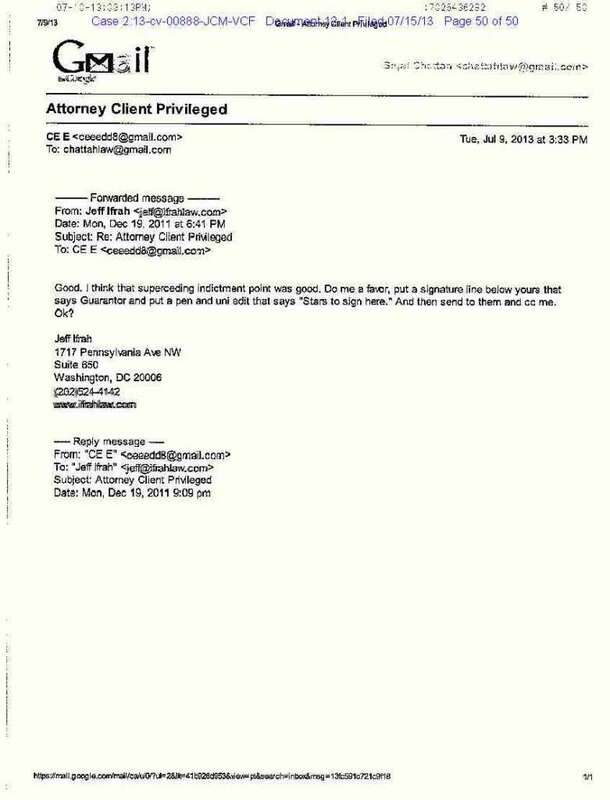 Breached rules of professional responsibility. 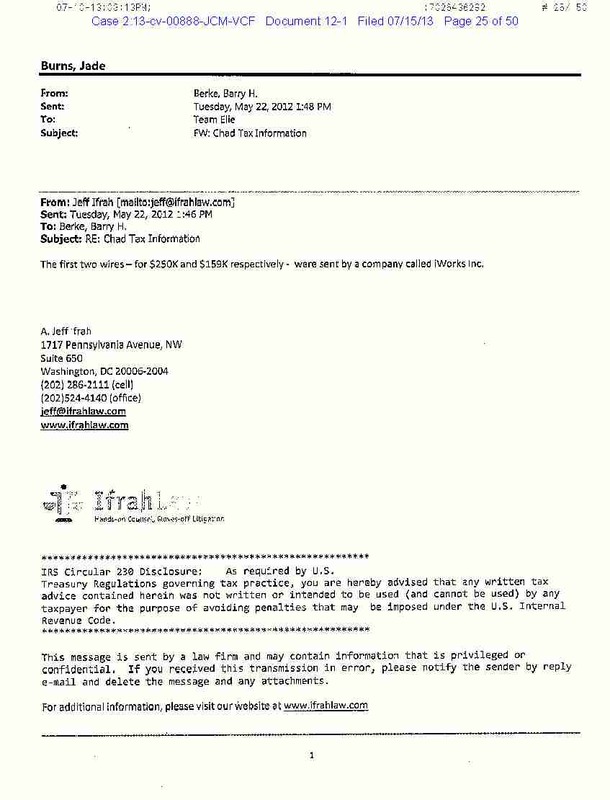 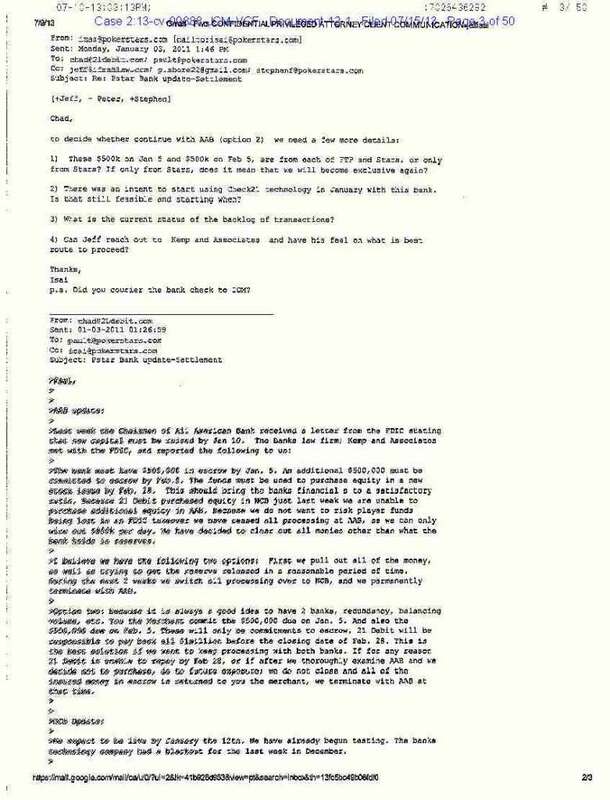 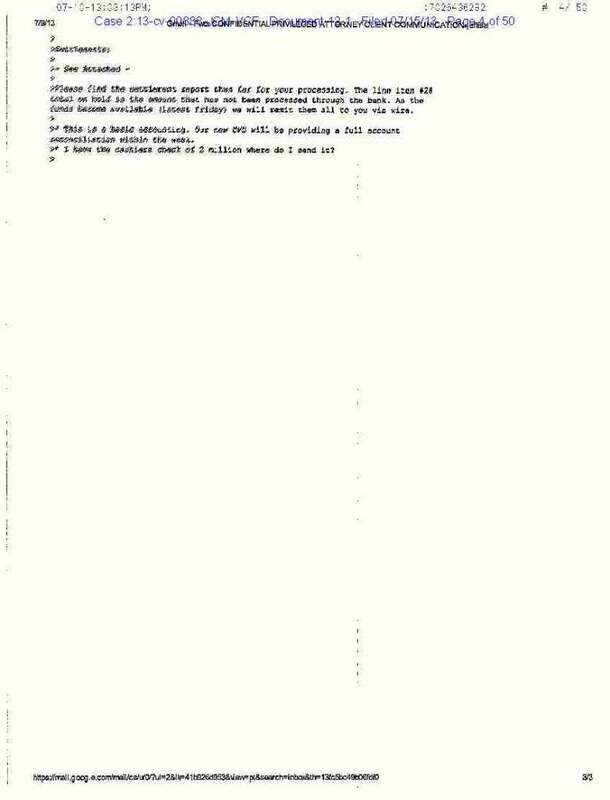 Other documents of interest include the processing agreement between Elie’s “21 Debit” firm and the Stars-affiliated Stelekram Ltd. entity through which some processing was channeled; an extended exchange between Ifrah and Elie’s processing partner and indicted e-marketing fraudster Jeremy Johnson, in which Ifrah asks for help from SunFirst Bank in processing refunds to State of Washington residents following Stars’ withdrawal from that market; and earlier communications showing Ifrah as an active representative of Stars’ interests during the Intabill processing days. 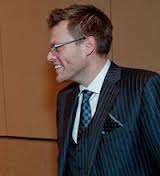 Though we here at FlushDraw aren’t lawyers, it appears to our practiced laymans’ eyes that Elie’s success in his legal action will depend on two points — the legal parsing of specific phrases in his plea allocution as noted above, and the extent to which the “clean hands” doctrine regarding Elie’s earlier poker processing comes into play. In a brief communication with FlushDraw, Elie has also alleged possessing additional documentation regarding Ifrah’s role in the PokerStars and Full Tilt processing. That purported evidence is in connection to Elie’s allegations that Ifrah turned state’s evidence at some point during the government’s ongoing Black Friday investigation. 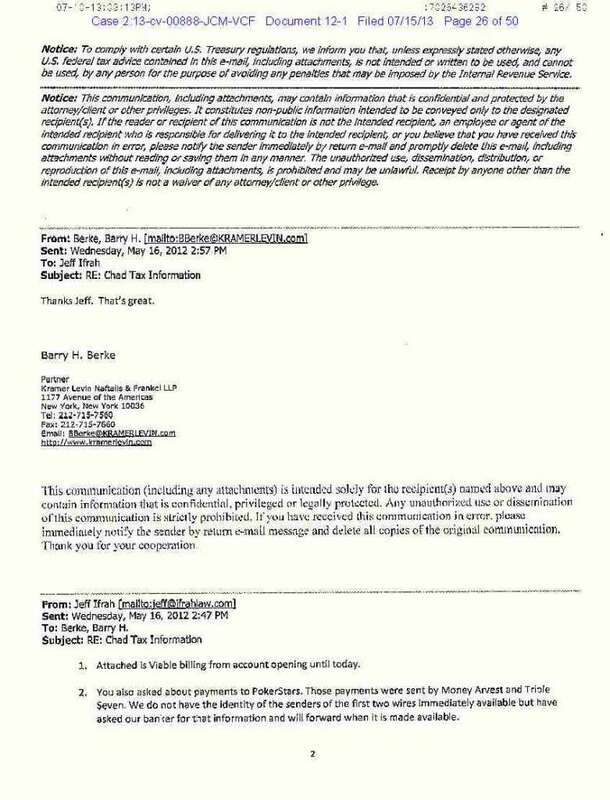 We’ll also extend an open invitation to both Chad Elie and A. Jeff Ifrah to submit to serious interviews about the relationship at the heart of this lawsuit.